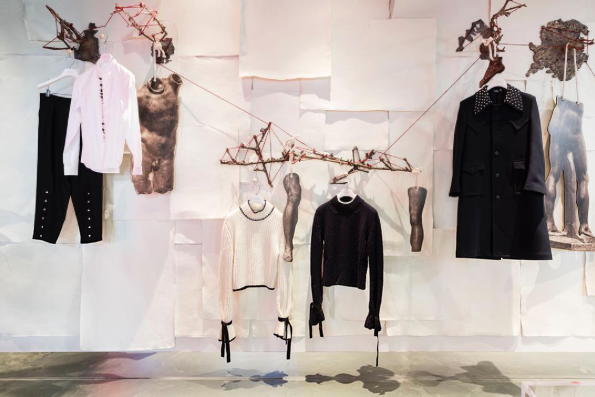 Conceived as a new home for the multifaceted codes and languages of contemporary fashion. Sander Gee Freelance work for Fashion Designer J.W.Anderson in London - Northern Irish designer Jonathan Anderson established J.W.Anderson in 2008. The success of this debut collection earned both critical acclaim and commercial success for Anderson, whose label is now regarded as one of London’s most innovative and forward thinking brands. Massive Artwork Vinyl Prints 24m x 3m Selfridges London Hoarding. 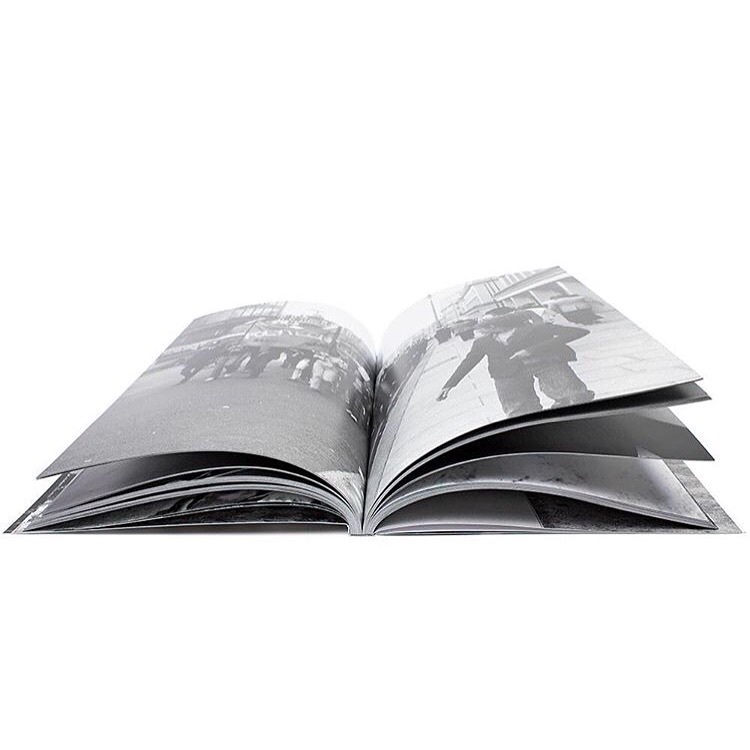 Had the chance to build this book for JWAnderson in collaboration with photographer Ian David Baker. Limited edition of 500 copies only. For the next phase of the J.W.Anderson Workshops, J.W.Anderson presents an exclusive collaboration with English Photographer, Artist and Illustrator Ian David Baker from March into April. Previously Ian David Baker photographic prints have been exhibited and sold on www.j-w-anderson.com. These prints have played an integral part of the brand’s curated online collection which has now lead to this collaboration of exclusive products. The book is currently available on pre-order at www.j-w-anderson.com and all products available from 23rd March in store at J.W.Anderson Workshops, 100 Shoreditch High Street, London, E1 6JQ & www.j-w-anderson.com.